Crock Pot Cola Pulled Pork (Low Carb) - Recipes That Crock! Are you looking for a simple way to make incredible pulled pork every time? 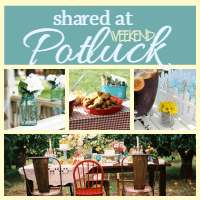 Our Crock Pot Cola Pulled Pork is so easy to throw together for family dinner! This recipe is easily made low carb (or not if you prefer) AND the leftovers freeze well. You guys… I have been DREAMING about those amazing low carb Crock Pot BBQ Cola Ribs we made a while back and that amazing sauce. So much so that I decided we HAD to make it into a pulled pork too… and so we did. 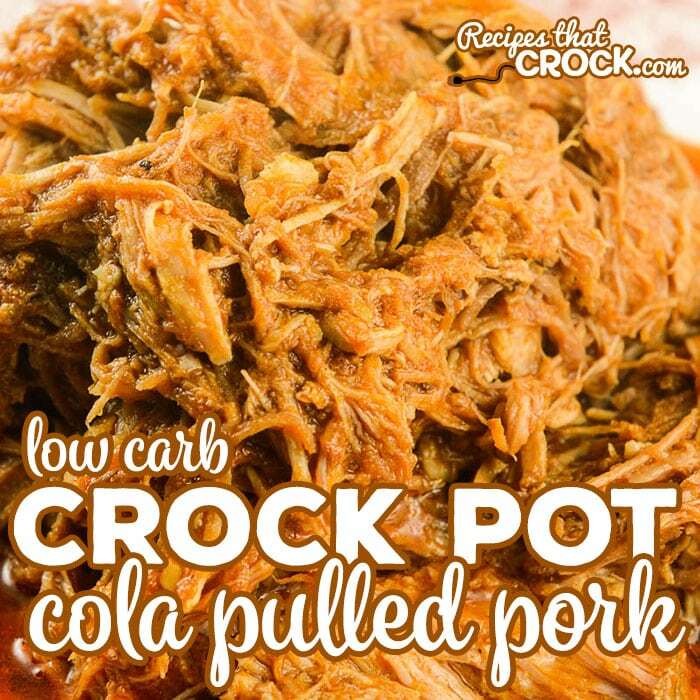 This Crock Pot Cola Pulled Pork is not only low carb, it is also very freezer friendly AND left over friendly. We like making this up as a main dish and then turning the leftovers into tacos and ( recipe coming soon) grilled Stuffed Avocados… oh-my-lands does it taste good! If you don’t care about carbs, feel free to substitute the coke zero for a regular cola, root beer, Dr. Pepper or even Cream Soda if you are feeling adventurous! 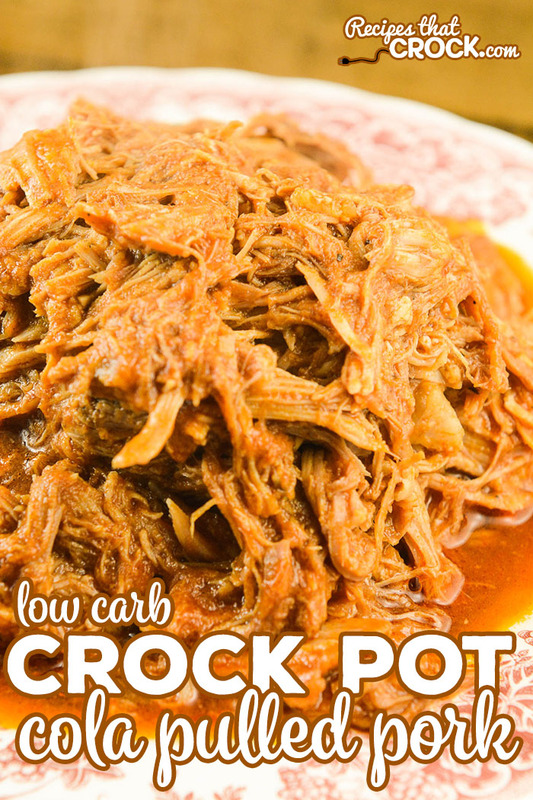 It couldn’t be easier to make pulled pork in a crock pot. It is truly a toss and go recipe that turns out amazing every time. Just throw your pork roast in your slow cooker and mix the remaining ingredients and pour on top. Cook for 8-10 hours and boom, you have amazing pulled pork every time. You can serve with your favorite BBQ sauce OR you can reduce the juices from the pork down to make your own amazing sauce (AND it is low carb!). You just remove the meat and cook the sauce using the browning feature on your multicooker (OR in a sauce pan on your stove if you are using a traditional slow cooker). Stir it frequently until it reduces in size by about half and thickens up to coat your spoon. Shred your meat with two forks and return to sauce and you are done. It is so yummy and freezes well. Place your pork in a 6 quart slow cooker, salting it well. Cook for 8-10 hours on low or it is super tender. Optional Step: Remove meat and cook down sauce in a saucepan, stirring frequently until it reduces into a thick sauce. Shred with two forks and serve with juices or sauce. We like to use our multicookers (like the Ninja) to use the saute feature to reduce the sauce at the end. However, if you are using a traditional 6 quart slow cooker, you can just heat your sauce in a sauce pan on the stove instead if you prefer to serve your pork with a sauce instead of just the juices. We used boneless pork shoulder. You could also use pork loin, it may just get done quicker. 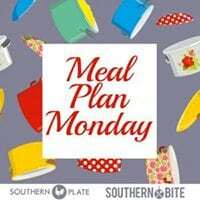 Freeze leftovers in an airtight container or freezer bag. Is there a reason you have to use Coke Zero? Can you use any diet pop, such as Diet Dr Pepper etc. and it not effect the carb count? This sounds like a wonderful dish!! Hi Gretchen- Feel free to use whichever diet soda you would like. Enjoy! !